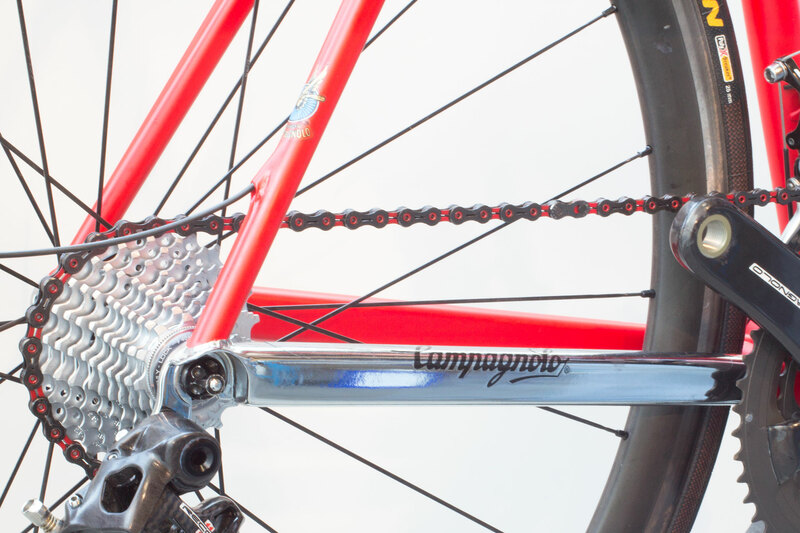 Since we began making bicycles almost 40 years ago, times have changed. 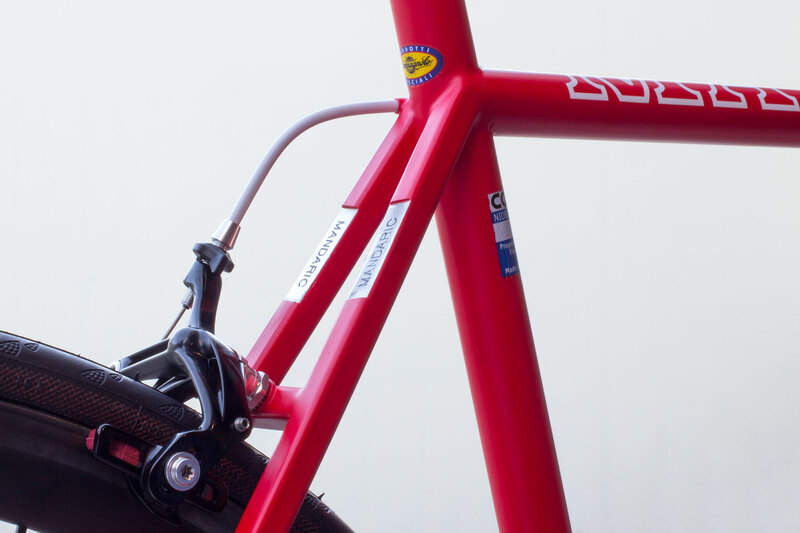 Materials for racing frames have changed drastically indeed. Some brought good, some brought bad. Some were heavily advertised, and failed fast, some survived years and failed slowly. The merciless grind of improving the product does not leave any room for failures. 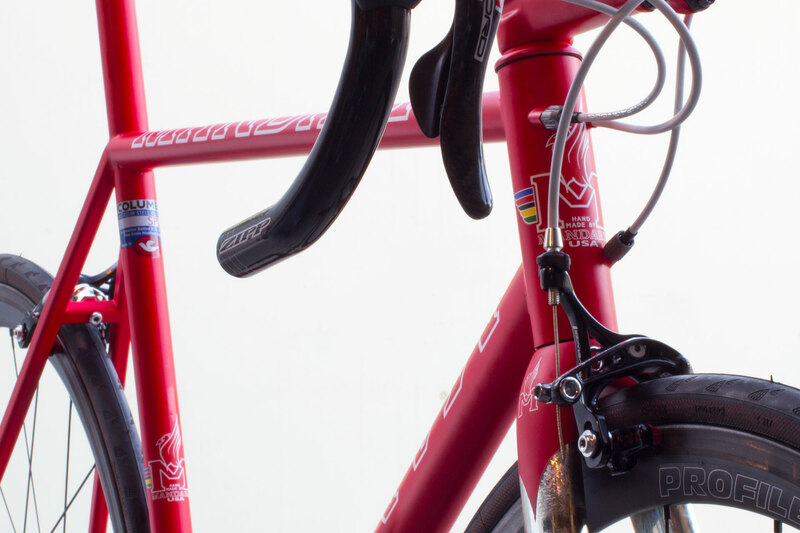 Racing frames are made to be used hard, ridden fast, and they are expected to perform. The constant search for material perfection isn't sufficient without a perfect fit to the rider's body and a perfectly balanced frame for the purpose of riding. These three elements are inseparable and are essential in the perfect frame. 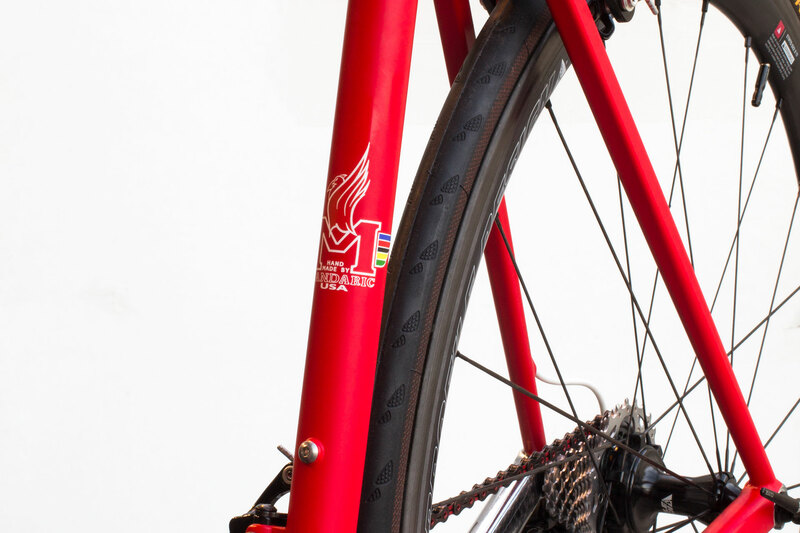 Without one or the other, your bike wouldn't be what you really need. 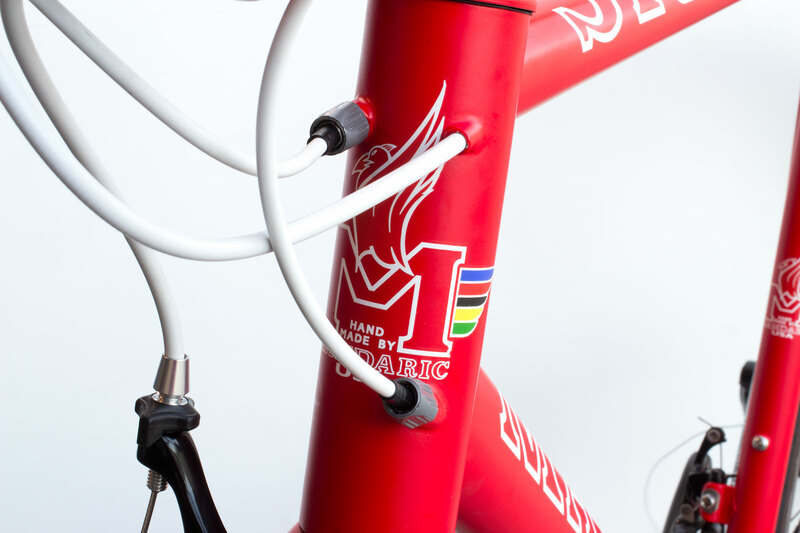 At Mandaric Bicycles, we implement those elements into every single frame/bike we make. We strictly believe in a specific geometry for the rider, and although some of us are similar, no one is the same. 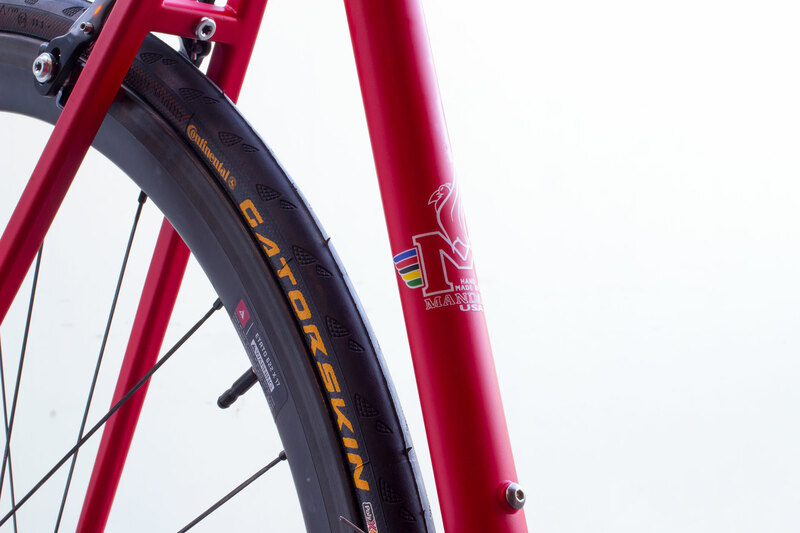 We want to make you the perfect bike, the unity of material, your fit, and and your riding style. 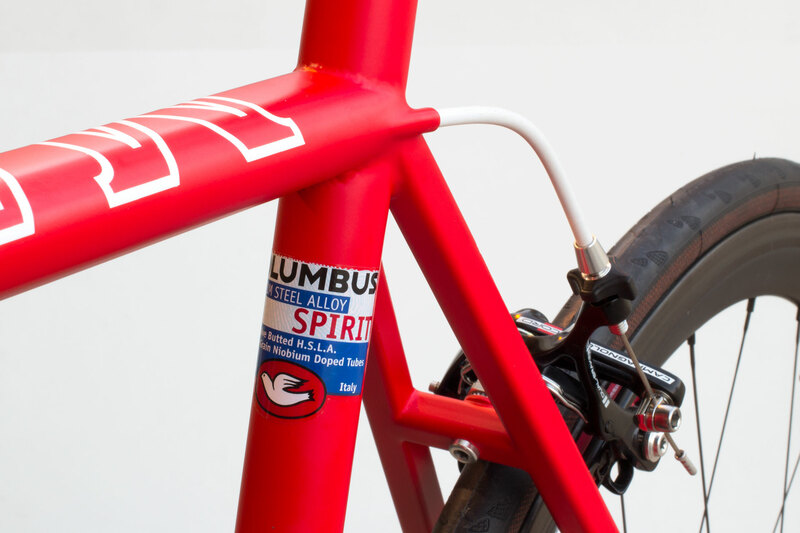 Yes, times have changed, but one thing is still the same: if you want those three elements, custom is the way to go—and that's how it'll stay as long as there's a need for the perfect bicycle.